Fill out the forms and we’ll send you an email with a download link to your selected eBook. You can download as many as you’d like. The modern world is awash in increasing amounts of data; with entirely new categories of data cropping up constantly. 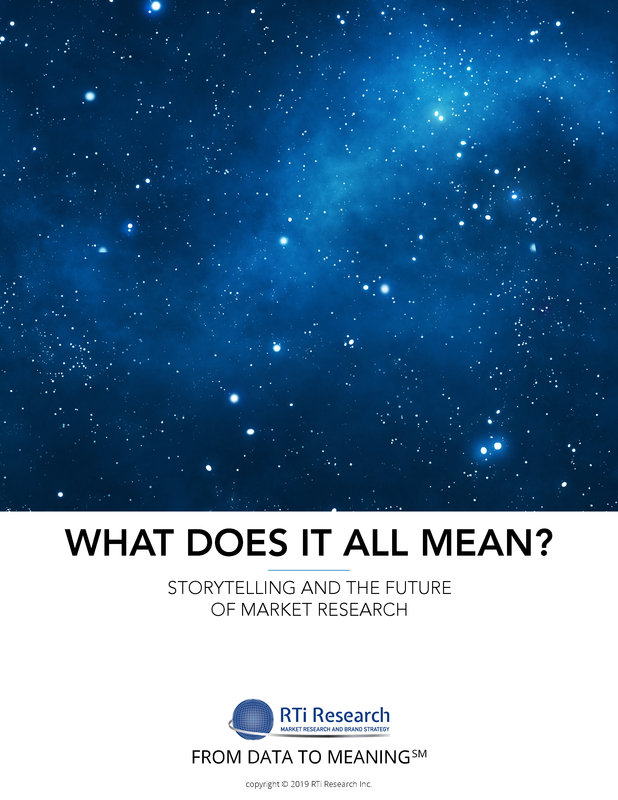 All of this change presents the market research industry with enormous opportunities, putting us in the perfect position to play a more consultative and influential role in the marketing ecosystem IF we know how to turn all this data into meaning – something that can be communicated simply and acted upon effectively and, thus, can be used to direct real-world marketing efforts. 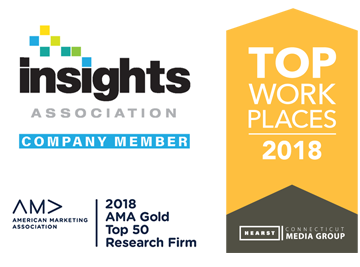 In this age of technology, constant innovation is the imperative and consumers, who have a stronger voice than ever before, can provide a powerful source of insight and inspiration. 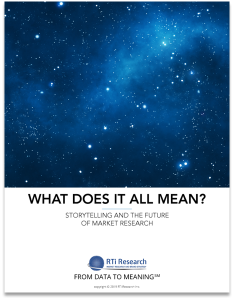 As market researchers, we have important roles to play in harnessing that power, which is the impetus for this book. 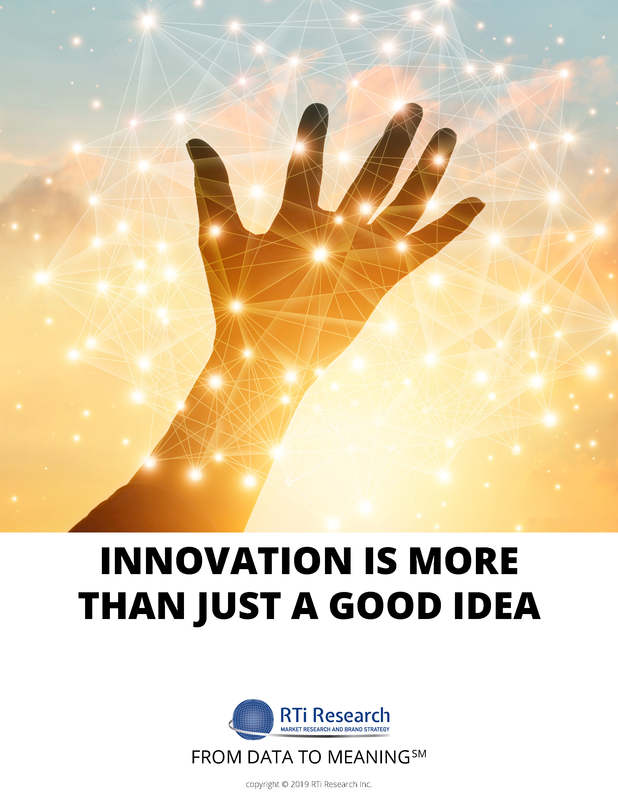 You'll learn about types of innovation and how they differ and the reasons innovation is so critical to your company's success, and perhaps most importantly, we identify the specific roles you can play, the challenges those roles present, and we explore how you, as an insights professional can be most effective. You can't get too far into a conversation with an insights professional without the topic of storytelling coming up. Its existence is everywhere; it's importance undeniable. 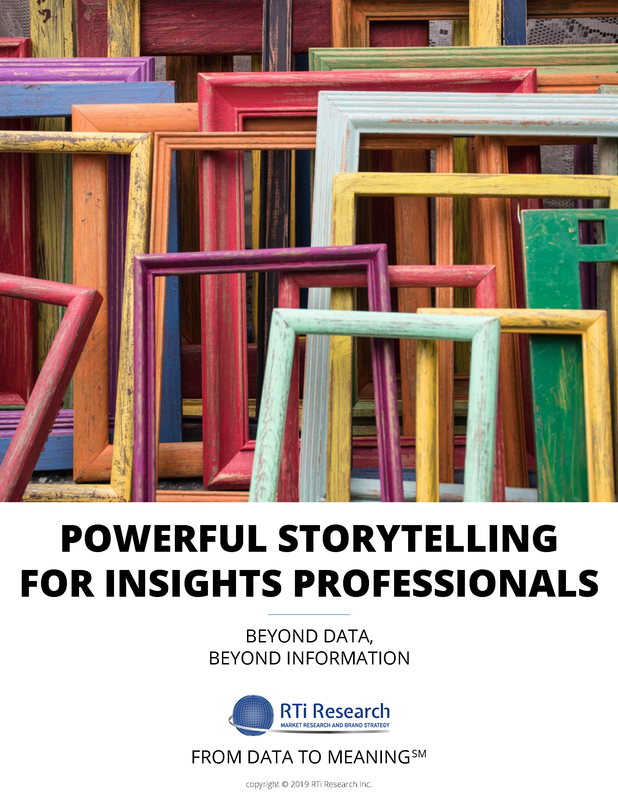 Storytelling is the next evolutionary step in ensuring our insights are communicated with high impact to time-deprived business leaders and truly influence the actions of our organizations. But, do you know what constitutes a story, which elements are necessary to make a lasting impression, and how to leverage stories for your business? Many, we find, do not, and that is why we wrote this eBook. It's not easy to get inside your consumer's head and understand the series of trade-offs they make with virtually every purchase decision. It's even harder to model that behavior across your entire target market. You can't guess – the stakes are too high. However, you can get these deep insights into your customer's mind with Choice-Based Research. Choice-Based Research techniques can be extremely effective in replicating your customer's decision making process. But there are a lot of different techniques out there, and it's hard to know which one is the right one for your situation. 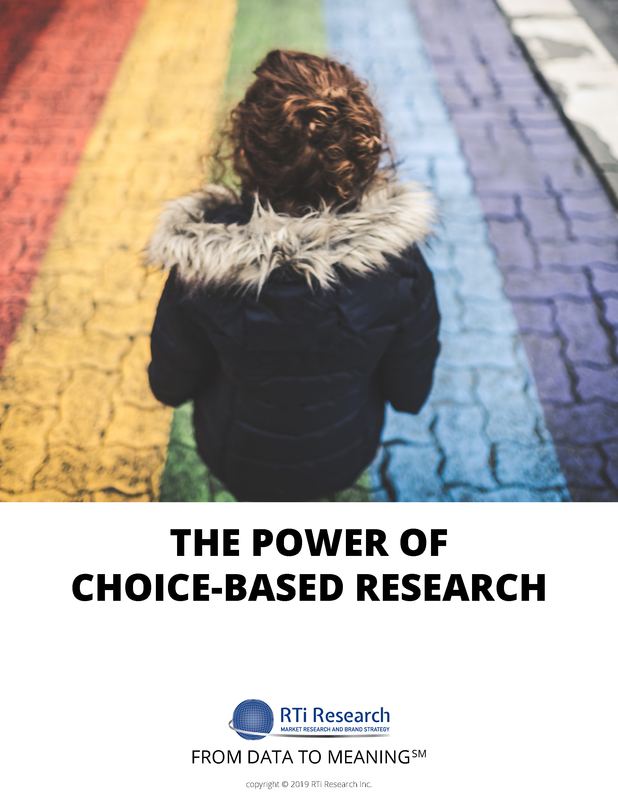 Download The Power of Choice-Based Research and gain a basic understanding of the five different Choice-Based techniques, learn which technique will best benefit your study, and understand the pros and cons of each technique. Advertising claims can provide very powerful marketing support for your brand. But often, the most meaningful and powerful claims must be proven. One popular and effective way to do that is with ad claim substantiation research. 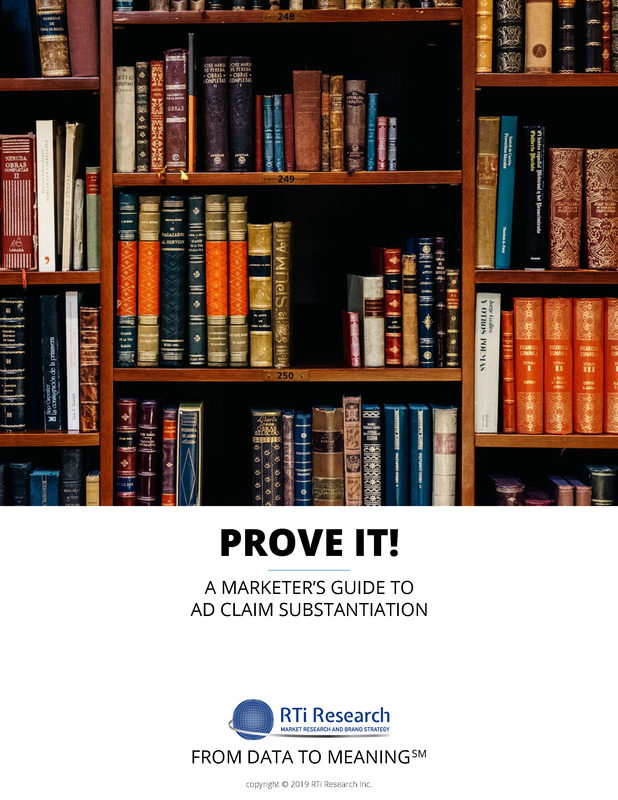 Whether you are making one of several types of claims to support your own marketing, or challenging a competitor's claim, you need to have proof supporting your position that meets industry and legal standards. This is a complex and often confusing subject area, and that is why we wrote this eBook. It's no secret that brands are among a company's most valuable and powerful assets. It is estimated that, of the brands in the S&P 500, 30% of their market value is attributed to their brands. While a strong brand is vital for success today, perhaps its greatest value is its ability to propel future growth. 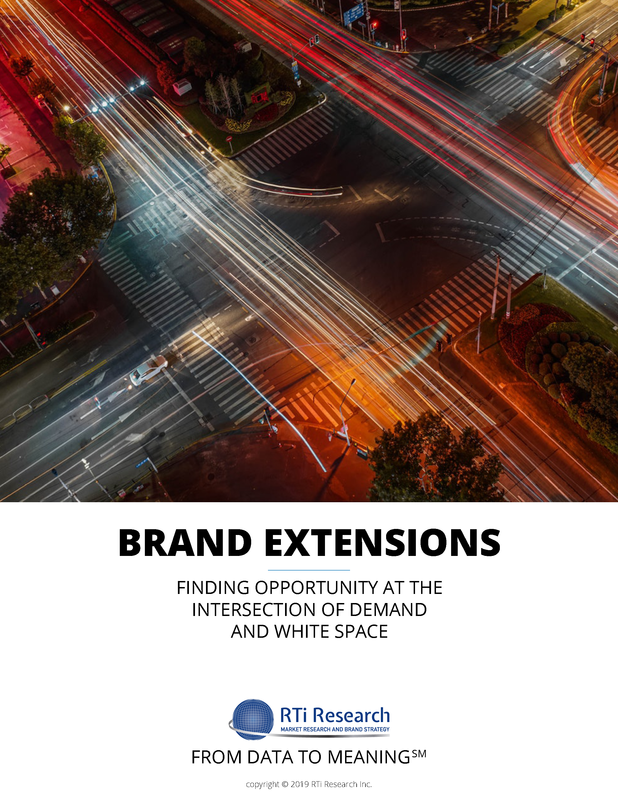 Strong brands can stretch to additional categories, additional segments, additional uses, and additional markets.